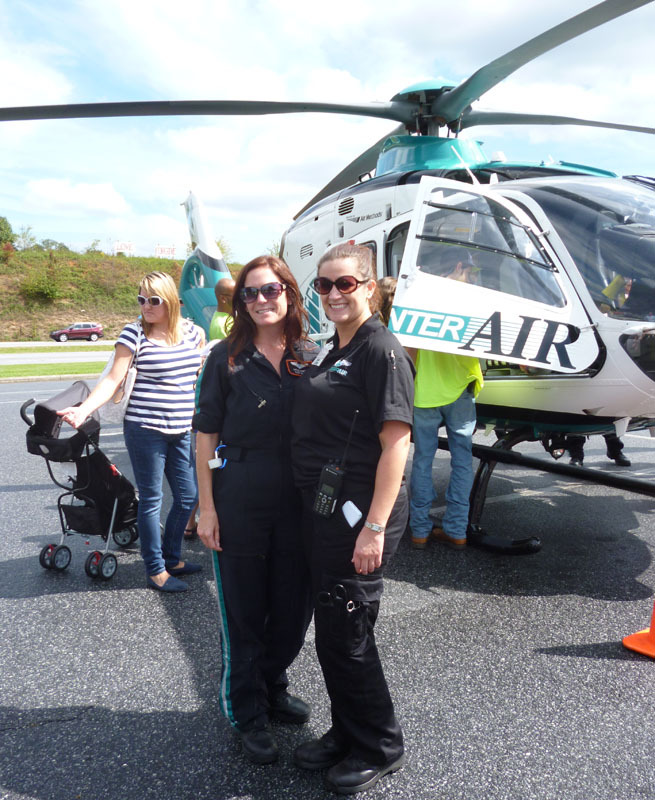 The North Carolina CERT quarterly meeting will be in Lenoir on Saturday, September 12, 1:00 pm to about 4:00 pm. We are happy to have Caldwell County chosen as the western location for this state-wide meeting. The agenda will be posted soon. Presentations being confirmed include a presentation by the National Weather Service on North Carolina winter storms. Another agenda item is cooking during emergencies and power outages. There may also be several vendors with displays. We encourage all of our CERT members to attend and take this opportunity to meet CERT volunteers from all over the state. 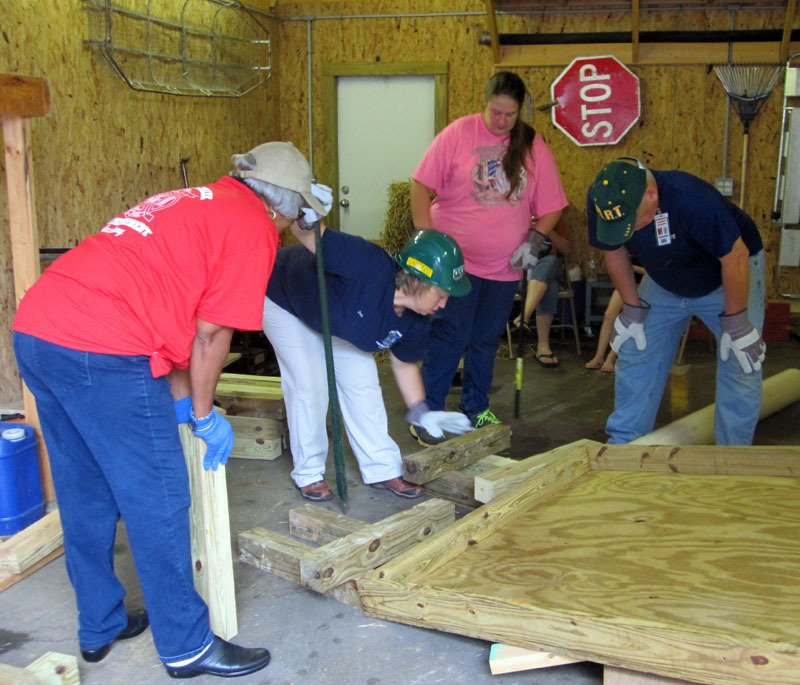 We enjoy learning what other active CERT groups are doing to be of service to their communities. 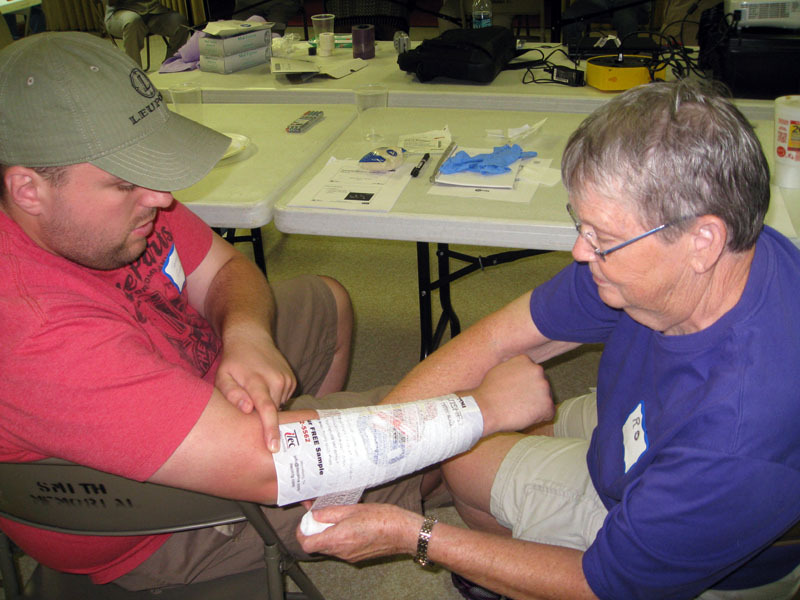 Caldwell County has over 100 residents and first responders trained as CERT volunteers. We hope to see all of you at this event. Caldwell County CERT will deploy one of our emergency shelters prior to the meeting for display. We need volunteers to help set it up at 11:30 am on September 12 at the rear of the Health and Human Services Building. It is not difficult and takes no more than 15 to 30 minutes. There should be time enough to have lunch prior to the meeting. Please contact me at caldwellcountycert@gmail.com if you will help. Our businesses and emergency responders are well prepared to prevent and respond to hazardous material spills. But as a new member of the Caldwell County Local Emergency Planning Committee (LEPC), I found this article prepared by the United States First Responders Association very informative for what the rest of our community can do to mitigate the impact and danger. This gives you a lists of things you can do before, during, and after a hazardous material event to keep you and your family safe. Get informed and stay safe, and thank your First Responders for all they do to help our community! 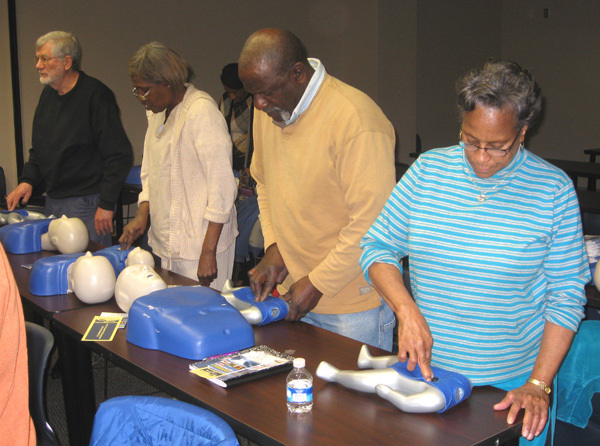 This training class for CERT members is open for registration. There is no charge to take this class. We want to thank our CERT team at Smith Memorial United Methodist Church for hosting this event. Deadline to RSVP for the class is May 8. Monday May 12, 2014, 6:00 PM. Posted in Uncategorized | Tagged Caldwell County, CERT, disaster training, emergency preparedness, North Carolina | Comments Off on Welcome to Caldwell County, NC CERT!